RCP, as part of a wider team, were contracted by the International Office for Migration, part of the United Nations, to provide training on safe demolitions to Nepalese Security Forces, local Non-Government Organisations, and Nepalese engineers following the devastating April 2015 earthquakes in Nepal where the recovery effort involved the demotion of 750,000 buildings across the country. 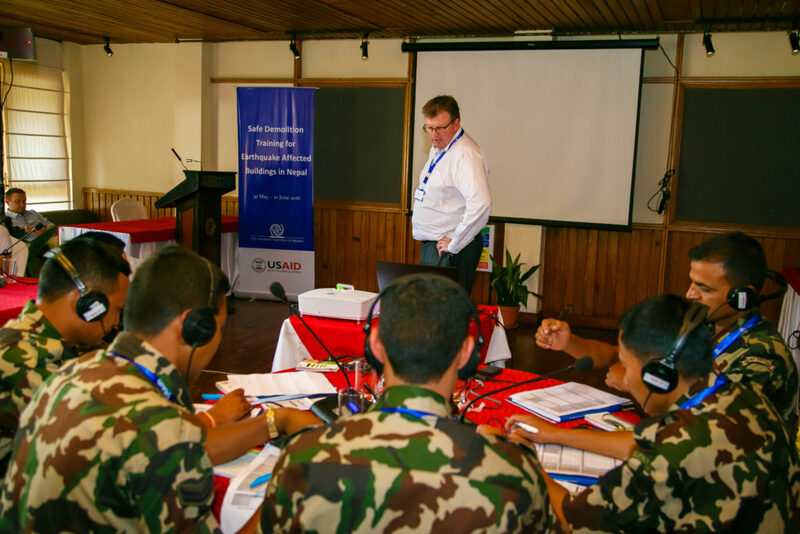 The goal for this training was to transfer the knowledge gained and developed from the Christchurch context to Nepal to ensure that more people enjoy a safe working environment. 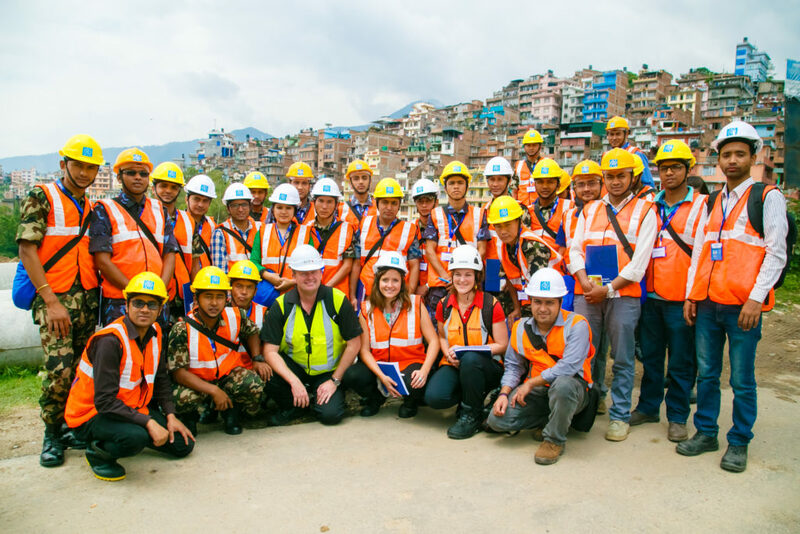 A two week long training session was delivered in Kathmandu which involved the training of more than 100 local engineers, army and police staff on a safer approach to the demolition of earthquake damaged buildings. 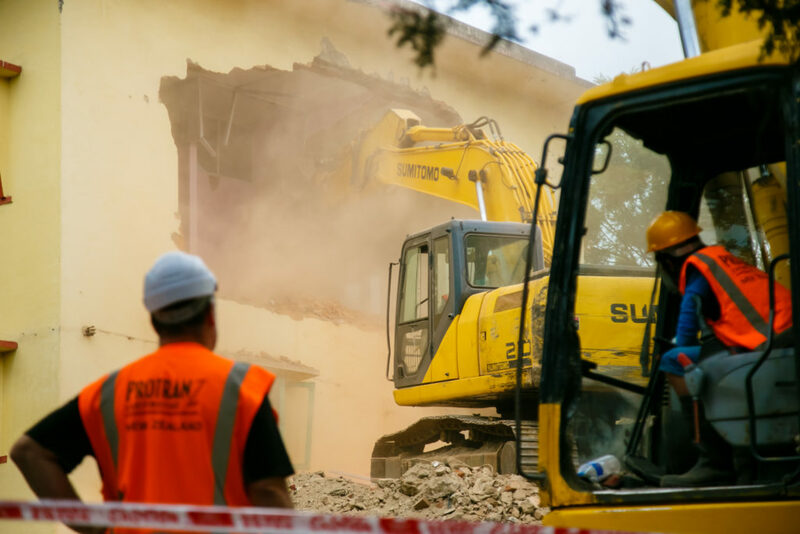 This training included classroom sessions, field work and damage assessment procedures, as well as best practice demonstrations using local demolition plant on several buildings and successfully bridged the gap between local resourcing and knowledge and international best practice.